Personality Quiz: What Global Issue Are You? 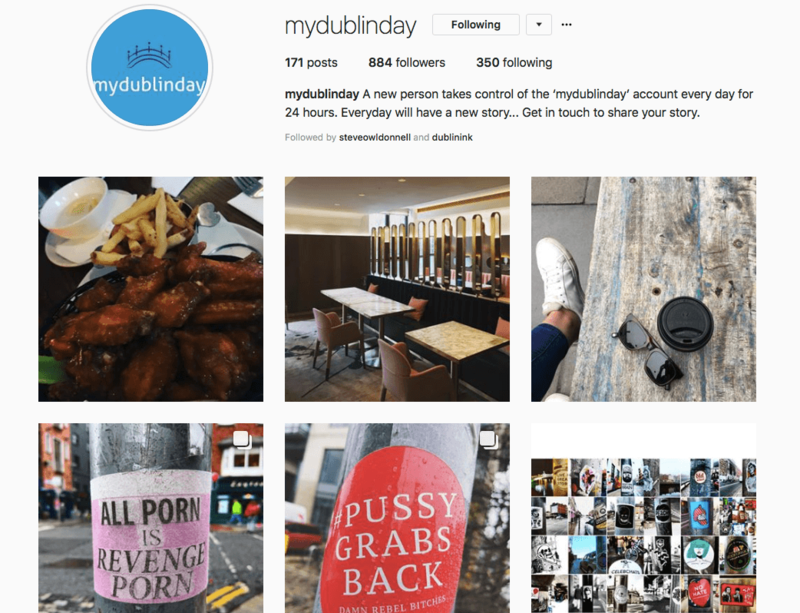 Discover Dublin, Lovin Dublin, Dublin Daily… Rather you live in the city or not, you can find plenty of Instagram pages showing you ‘the places to be’ in the Irish capital. But at the end, it only shows the popular parts of the city. But there’s so much more to it. 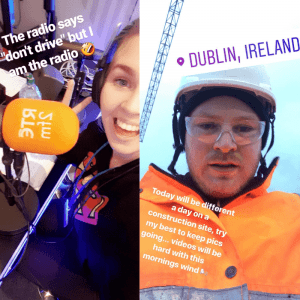 The Circular met Danny Kirby, one of the creators of My Dublin Day, another kind of Instagram account. “Dublin is different for everyone. People see, experience, taste and feel Dublin in different ways”. My Dublin Day is so the occasion for people from Dublin to show their side of the city. So, each day, the commands of the page are given to someone new. Trhough Instagram stories or posts, “we get a unique view of what Dublin means to people. We get a wonderful range of cultures and communities taking part.” This page then shows another side of the city: “the real Dublin. The unfiltered version. We are living in the filtered life, a time where trust is at an all time low in all aspects of life. It’s rough around the edges, there are no guidelines, there’s no script, there’s no judgement. I think that’s what brings people to the page, the honesty and the characters that appear on the page”. Start-ups, musicians, photographers or even taxi drivers, the page can be administrated by anyone asking it. If the date you want to book is free, you get the spot, that’s as easy as this. “We want everyone to take part. We want to see how everyone sees Dublin. No Dublin is the same.”, reminds Danny. If the account is really new, it gets more and more followers everyday. A rising popularity that enjoys the creators, who now want to do more: “In the coming weeks we will be introducing some very exciting new aspects to the page…”. Let’s wait and see! Harley-Davidson: Women can ride too!